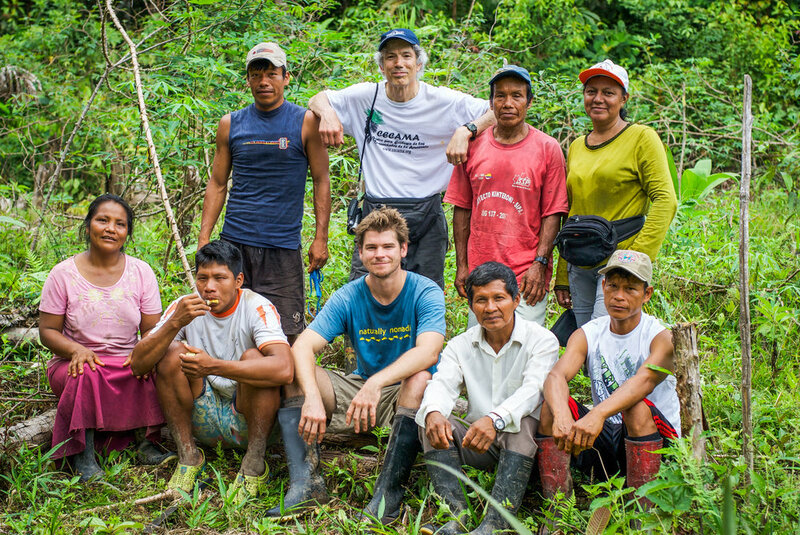 We are a team of farmers, foresters, and ecologists working to regenerate the Peruvian Amazon. 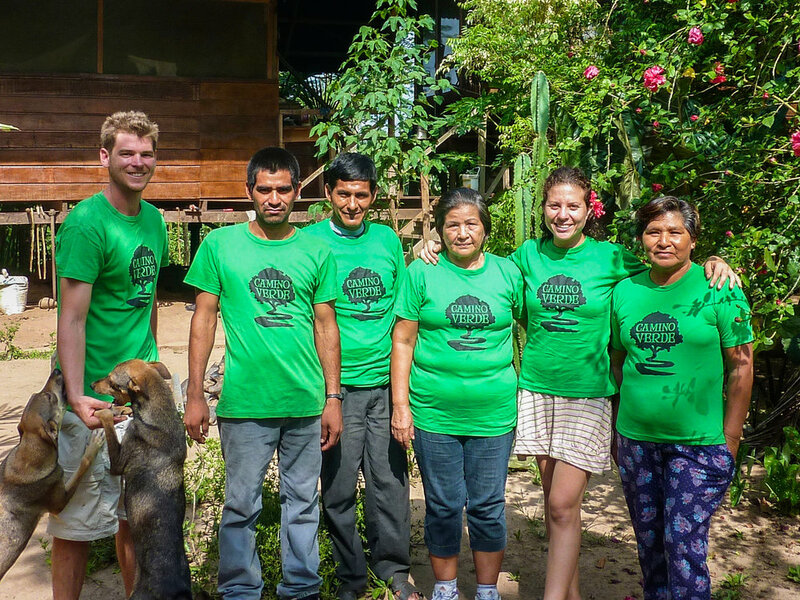 Founder and Executive Director of Camino Verde, Robin has lived in the Tambopata province of the Peruvian Amazon since 2004. 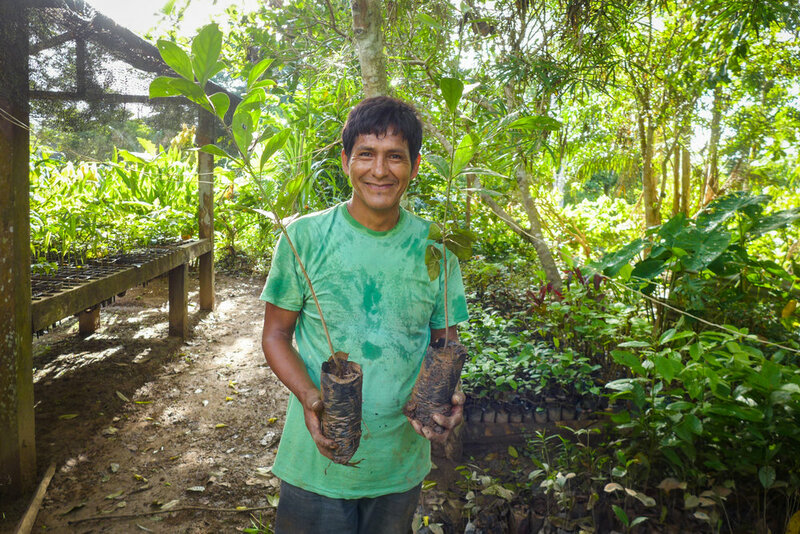 A long-time student of traditional and indigenous agriculture and medicinal practices, his work has focused on developing community-based reforestation strategies to regenerate important endangered plants of the Amazon. 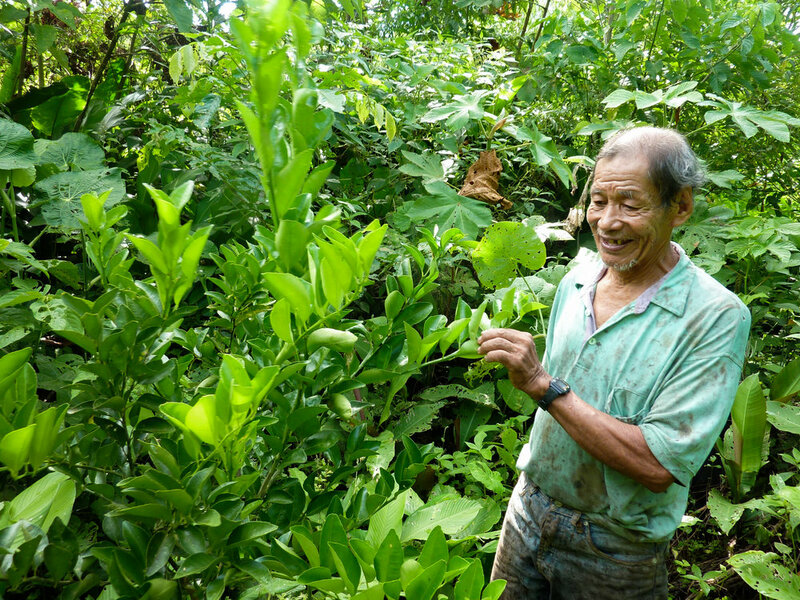 He is a writer, regenerative designer, and consultant in agroforestry, reforestation, and regenerative development. CV’s Admin Director, Ursula is also a member of the board of Camino Verde Tambopata, our Peruvian legal organizational branch. 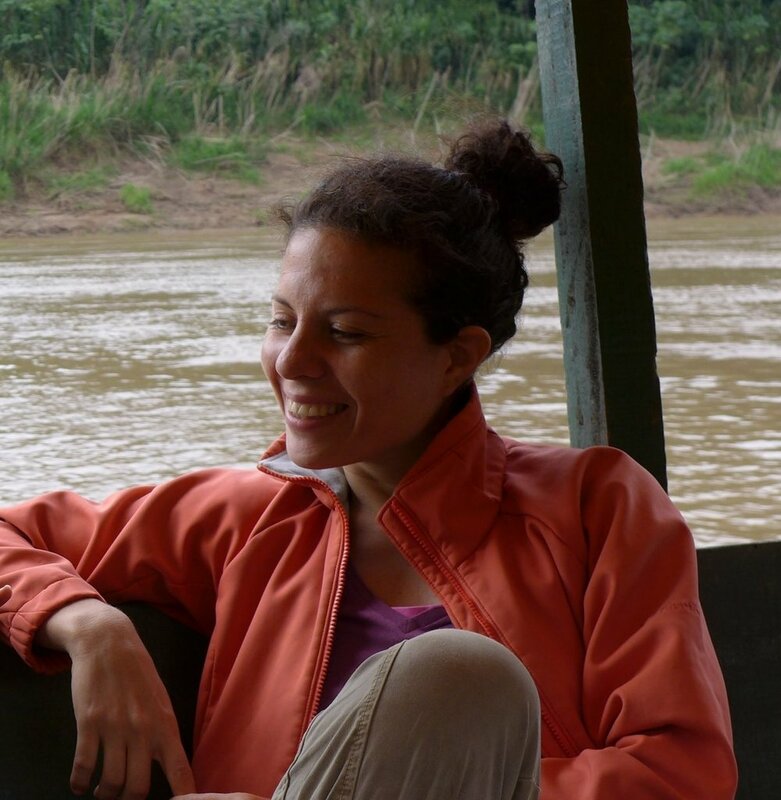 Originally from Lima, Ursula has lived in Madre de Dios since 2005. She has worked as the administrator of an eco-tourist lodge, the director of a non-profit organization focusing on environmental education for children, and in the United States as a counselor at an alternative outdoor education program. For over 3 years this Permaculture design consultant has led CVT's legal and accounting presence. 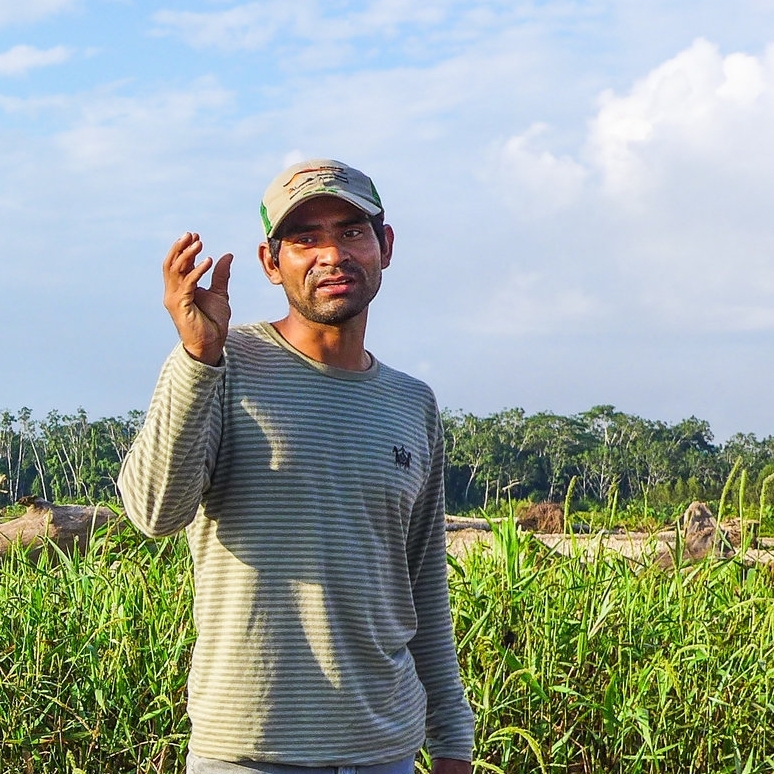 Born and raised on his grandfather's farm on the Tambopata River, Manuel holds a BS in forestry and environmental science from the National Amazonian University of Madre de Dios UNAMAD. He has participated in numerous research projects including in a diverse nursery for the Andes to Amazon Project of the Botanical Research Institute of Texas. 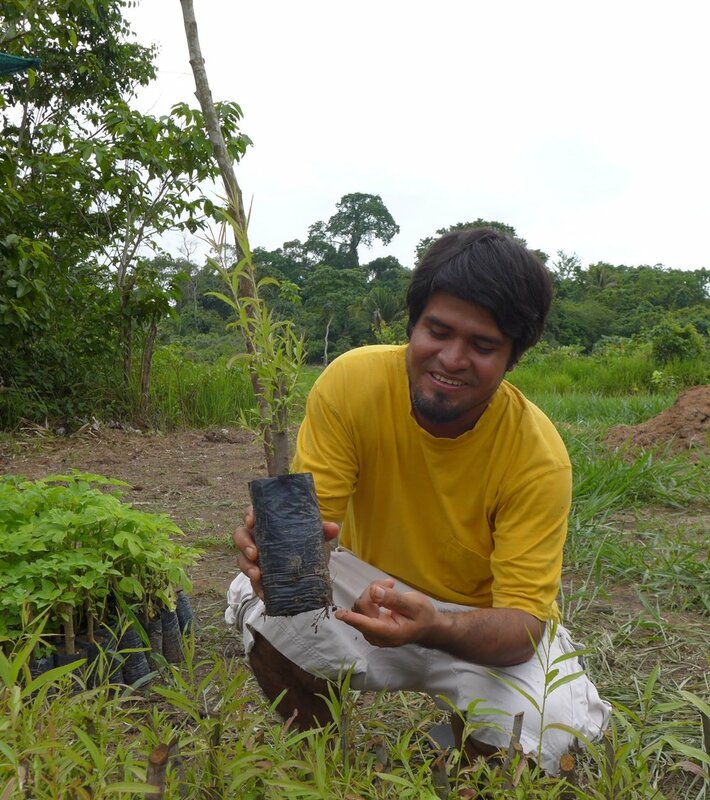 With ten years of experience in identification and propagation of forest species of the Peruvian Amazon, Manuel is Camino Verde's Forestry Coordinator running the La Joya Forestry Nursery and ongoing propagation activities including over 100 tree species a year. 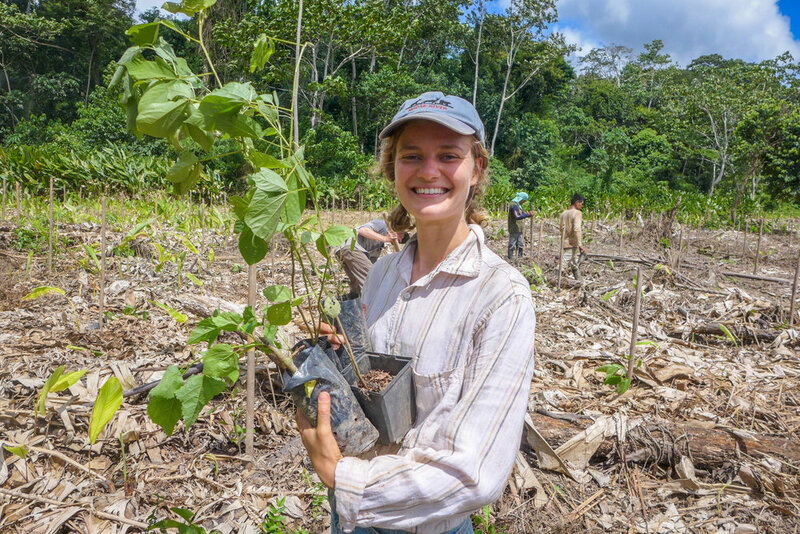 Born and raised in Lima but with maternal family ties to Madre de Dios, Olivia moved to the region full time in 2006 and earned a BS in forestry at UNAMAD. 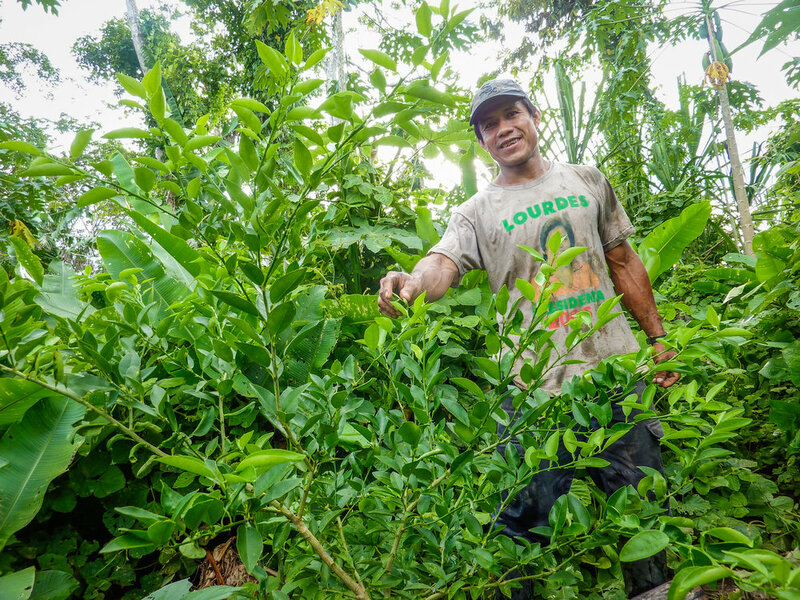 Before joining Camino Verde she worked as a forestry technical assistant with CIFOR on the implementation of Analog Forestry systems in the region. 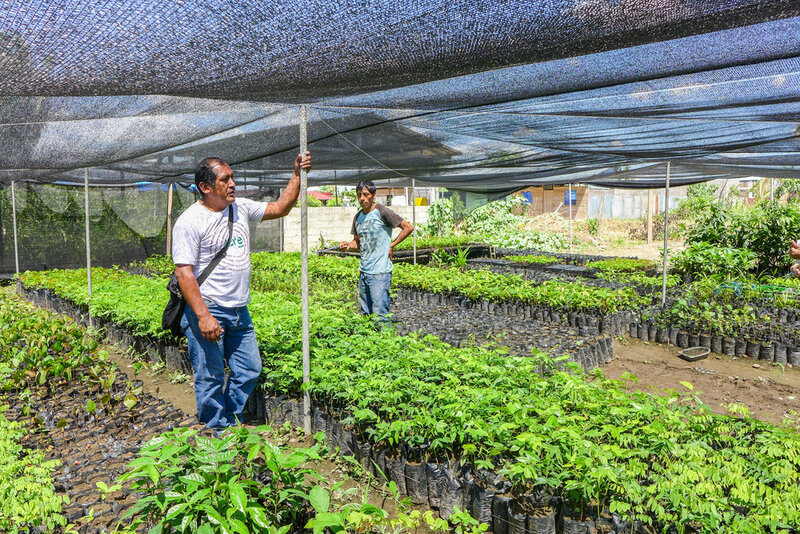 As the Farm Coordinator at Camino Verde's main reforestation center, she actively manages the implementation and monitoring of agroforestry systems and oversees the production on non-timber forest products. 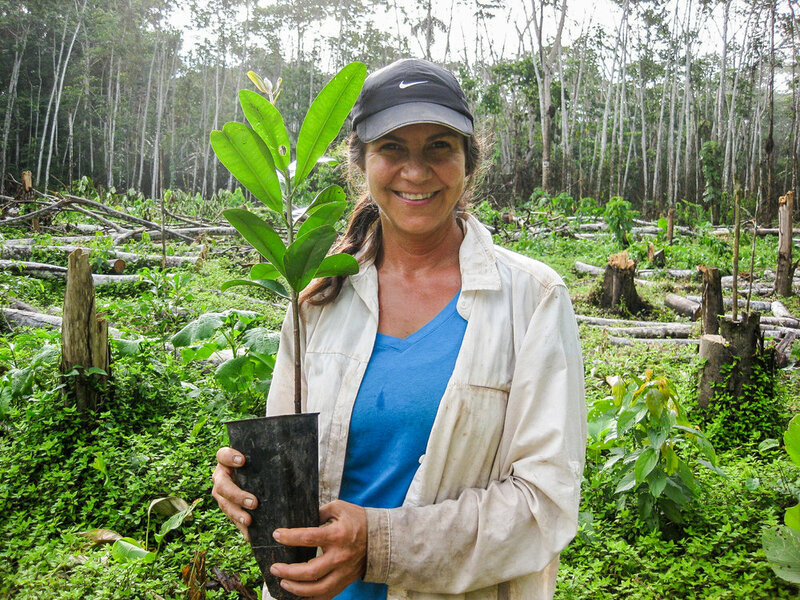 She sees her work with Camino Verde as an extension of her commitment to the forest. 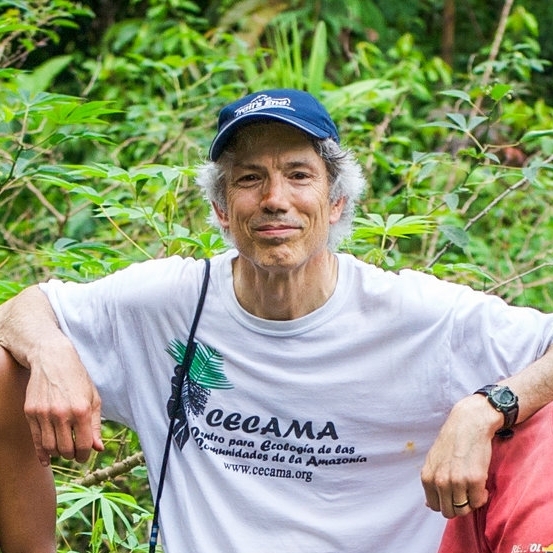 Campbell Plowden has worked for tropical forest conservation since 1985 with groups including Greenpeace, the Environmental Investigation Agency, Amazon Watch, and the Humane Society of the U.S. 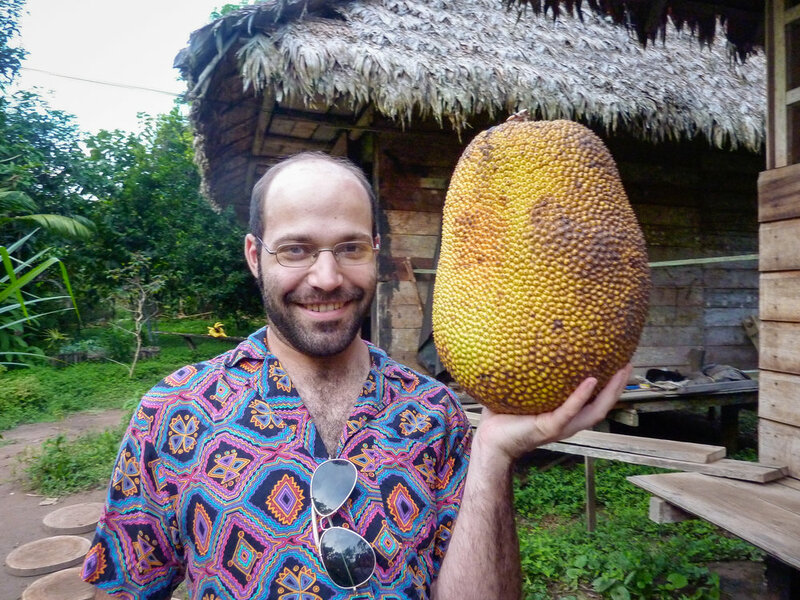 He earned a Ph.D. in Ecology from the Penn State University Graduate Ecology Program based on his studies of non-timber forest products with the Tembé Indians in the eastern Brazilian Amazon. This work was largely supported by a Kleinhans Fellowship from the Rainforest Alliance. He has since published numerous articles on this and other tropical forest issues. He also facilitates conflict resolution workshops with the Alternatives to Violence Project (AVP).